In the Golden Isles, there isn’t anything quite like biking around town to set the pace of your vacation. Even better, many of our most popular attractions are connected by bike paths! Spend a day riding around St. Simons Island or Jekyll Island, or you can even try riding on the hard-packed sand on our beaches! Spring is the perfect balance of mild temperatures and warm sunshine to make biking a premier seasonal activity in the Golden Isles. 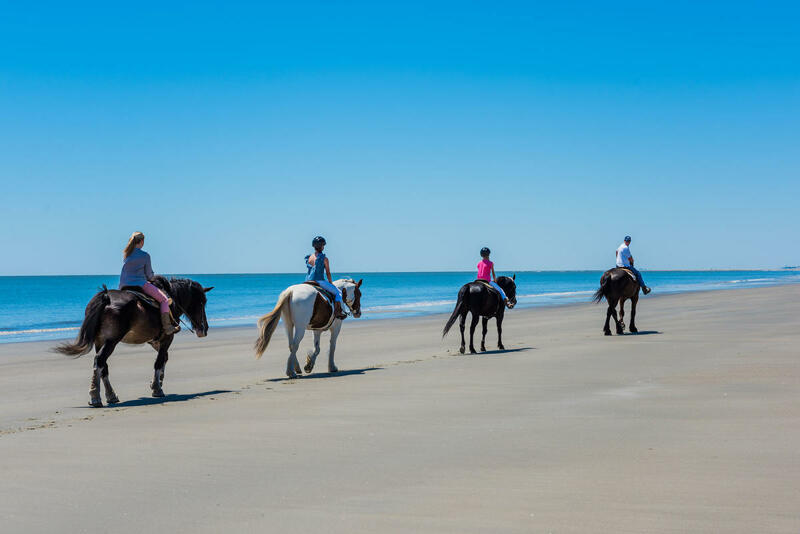 If you’re looking for an even slower pace activity – and the most unique way to explore the area – horseback riding on the beach has it all. Learn what it really means to sit back and take in the gorgeous scenery without missing the details of how the sea oats sway in the wind or how the marshes meet the dunes. Visiting Little St. Simons Island is by far a step above the rest when it comes to satisfying your curiosity about coastal Georgia’s nature. 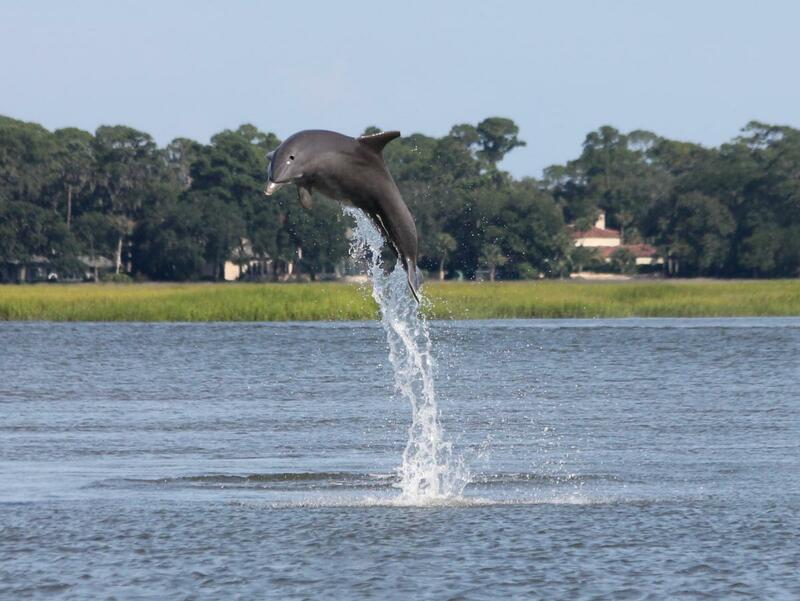 Here, passionate naturalists guide your adventure through maritime forest to discuss the unique species, migration patterns and habitats of some of the Golden Isles’ most unique animals. In addition, the Golden Isles is home to a large section of the Colonial Coast Birding Trail, where you can stroll along to see an active spring migration! In early spring, watch for blue-grey gnatcatchers, northern parulas and white-eyed vireos. Later on in the spring, watch for yellow-throated warblers taking flight and Louisiana waterthrushes along waterways. Learn more about spring migration of birds in Georgia! As a year-round gorgeous destination, the Golden Isles always offers plenty of events all year long. In the springtime, live music, art festivals, and ranger walks reign. View our full calendar of events before your spring trip so you can find out what’s happening while you’re in town! There’s sure to be something you’ll love. Last, but not least, taking a stroll to appreciate the budding foliage is a classic way to enjoy the season in the Golden Isles. Watch for dolphins, stroll among the 4,000 azaleas at the Wesley Memorial Gardens, and explore our maritime forests and parks this spring. Choose from a variety of trails, or find a perfect picnic spot to an afternoon beneath some live oaks. However you choose to enjoy the season, you can always find incredible specials and packages for your trip!